We are driven by a strong belief in the value of community outreach, mutual assistance and social well-being. 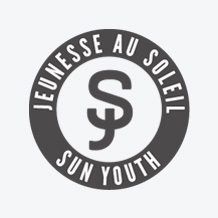 That's why the Centre dentaire Parisloft is a Sun Youth partner. A percentage of our annual profits is donated to the community organization.